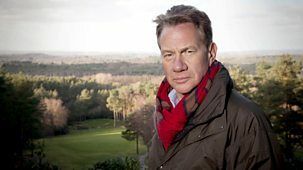 Michael Portillo examines the role of the railways in World War I. He experiences the miniature trains that kept supplies flowing to the front line. 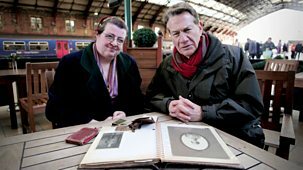 Michael Portillo examines the role of the railways in World War I. He reveals how even after the war had ended, the work of the railways was not over. Michael Portillo examines the role of the railways in World War I. At Bristol's Temple Meads station he hears a first-hand account from the front line. Michael Portillo examines the role of the railways in World War I. In England he hears of the railwaymen who paid the ultimate sacrifice. Michael Portillo examines the role of the railways in World War I. He begins his journey in the French city of Metz on European tracks built with war in mind.